How to add timer in blogger before downloading like a url shortner website to earn more money. Step2:-Go to pages and create a page. Step3:-Download this code click here. Step4:-paste this code on page html. 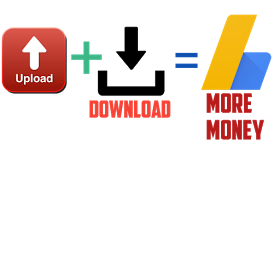 Step5:-You can add multiple adsense code. Step6:-And add your links on which You uploaded. Step7:-Create a post and add your download link of that created page.